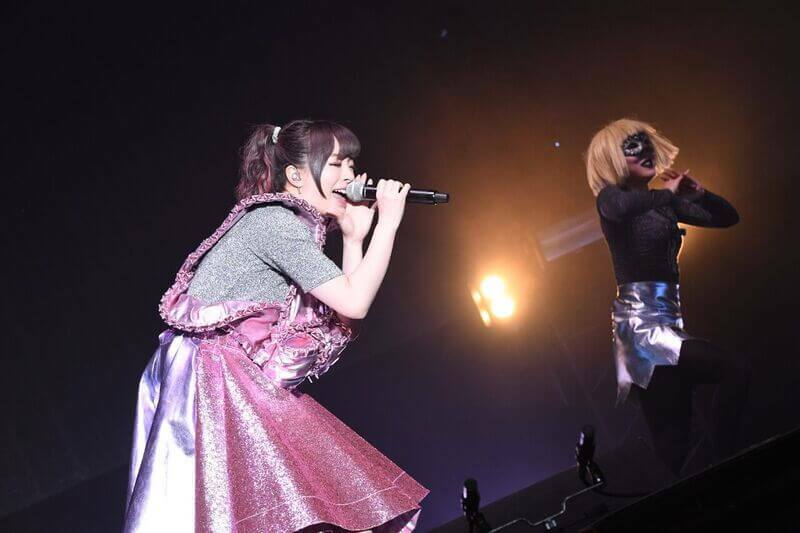 Kyary Pamyu Pamyu Performs “Kimino Mitaka” for First Time at POPSPRING 2018! POPSPRING is a big music festival centered around performances by western artists. This year, the event was headlined by four-member British girl group Little Mix. 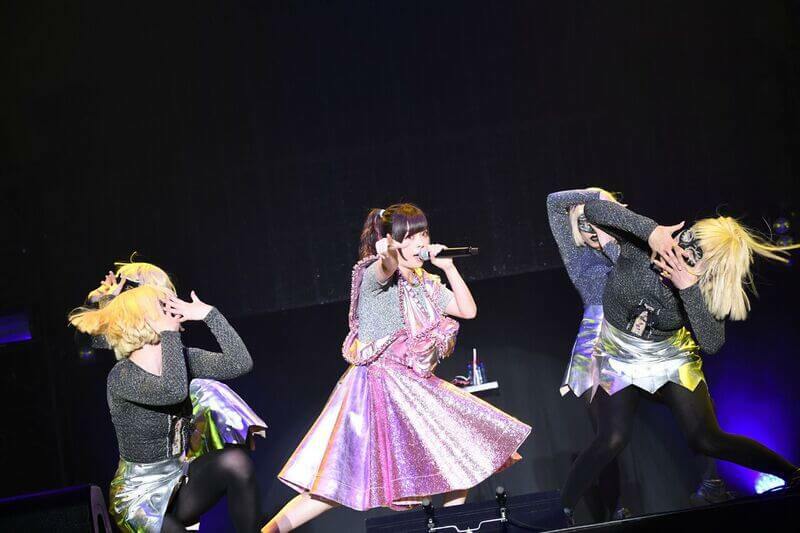 Kyary Pamyu Pamyu performed on stage as the only Japanese artist in the line-up. She played many of her big hits including Fashion Monster and Harajuku Iyahoi. 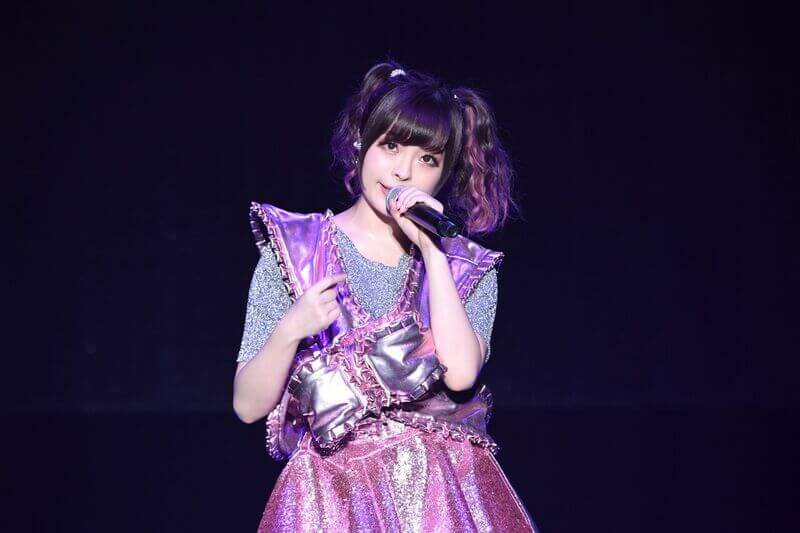 Dressed in sparkling pink and silver spangle, Kyary Pamyu Pamyu expressed her gratitude to everybody gathered in the venue: “I heard that I would be the only Japanese artist here and wondered what I’d do if nobody came. I actually couldn’t sleep last night, but I’m relieved that people came to watch!! Thank you, everyone.” This was followed by the first ever performance of her new song Kimino Mikata. “I challenged myself to rap for the first time in this song! Please dance with me! 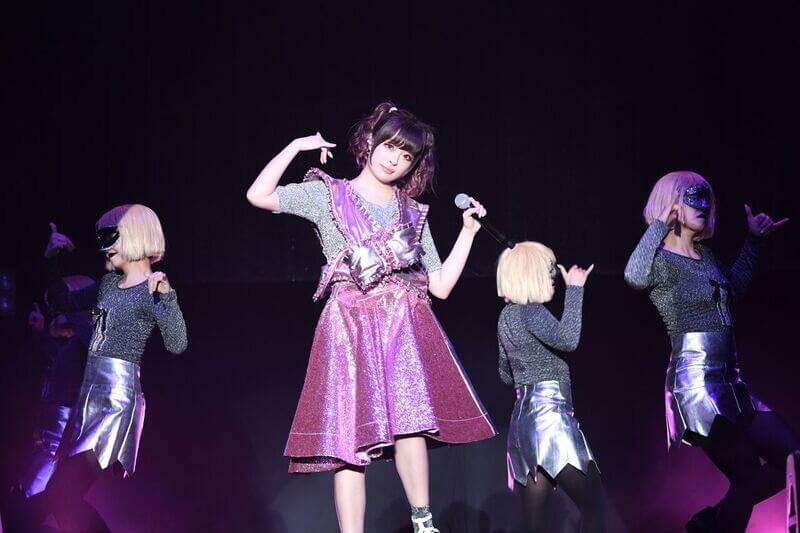 !” The crowd were lively and all joined in, and Kyary danced a gorgeous dance – and also a difficult one as the choreography was only recently created, and just for this performance. Kyary Pamyu Pamyu’s new song Kimino Mikata is now available for pre-order on iTunes. Kyary’s 24-track greatest hits album, KPP BEST, which also features Fashion Monster ― a song that was recently used in a Nissin Soba U.F.O. commercial – will be sold at the low price of ￥900 for one month. Check out both this bargain campaign and her new song. Kyary has a lot lined up for 2018. Stay tuned for the latest news!